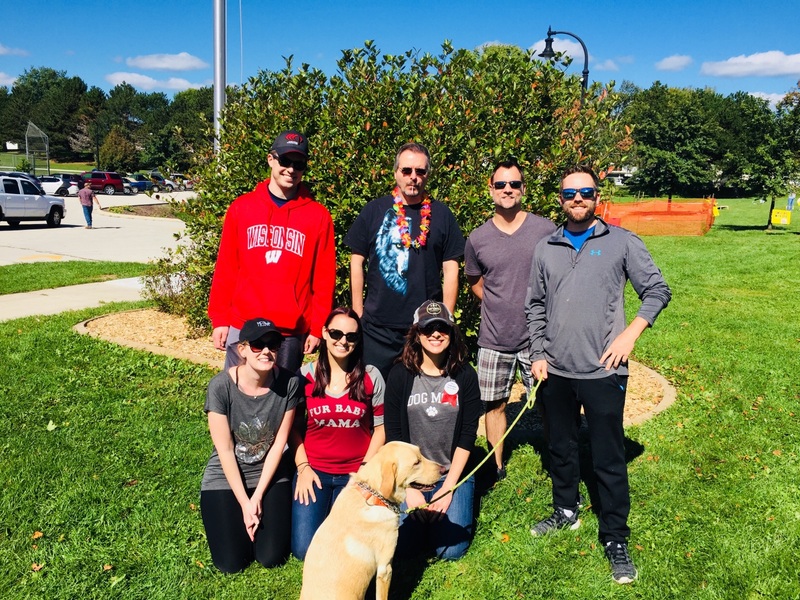 Camera Corner employees participated in HEA’s 5th annual Steps for Pets on Saturday morning to support the sanctuary’s mission to reduce the needless euthanasia of companion animals in shelters and provide them with a loving home. It was a gorgeous fall day for the walk. The walk featured a scenic 1 mile and 5k route followed by a fiesta. We were very happy to help HEA reach their fundraising goal and we can’t wait to participate next year!